We have become so addicted to the mouse, that we do not realize how much it disrupts our workflow. Every time you reach out for it, you’re losing a tiny bit of focus and time. And have you ever accidentally knocked something over while trying to get hold of your mouse? The keyboard on the other hand is far more powerful than we know. And don’t we have our hands all over it anyways? 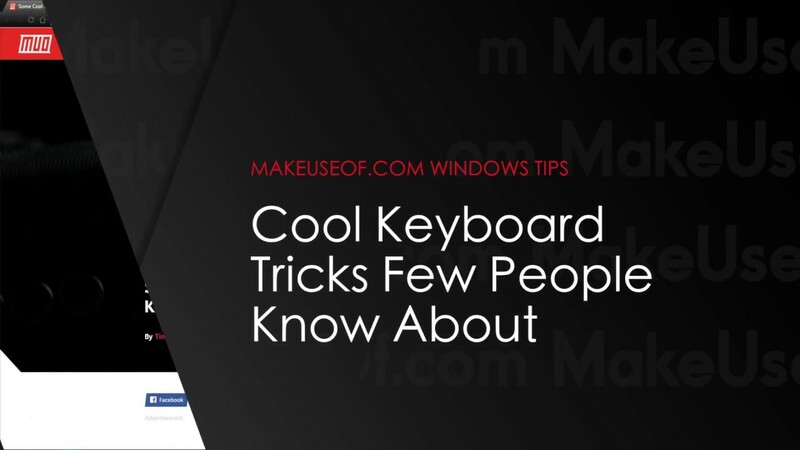 There are a few cool keyboard tricks that can help you save time and make you more productive.